This holiday season, give the gift of socialism! 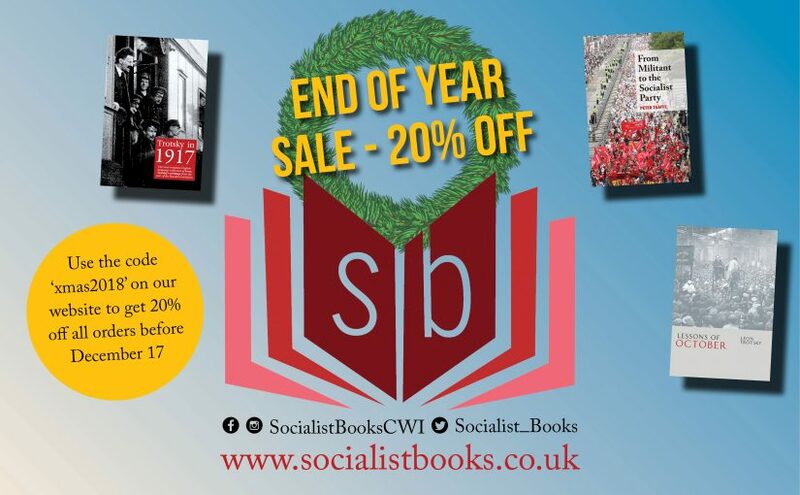 Socialist Books is pleased to announce our christmas sale – get 20% off on any of our paperback titles before 17 December! Just use the code xmas2018 to get the discount at the checkout. From Militant to the Socialist Party – normally £15, now £12! 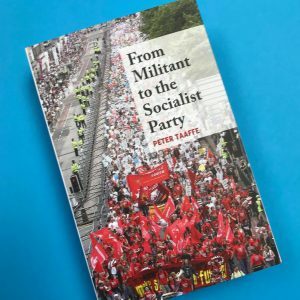 The sequel to the Rise of Militant, From Militant to the Socialist Party covers the period from the Blairite takeover of Labour, through to the outbreak of the economic crisis. This is essential reading for those interested in how marxists organised and fought back during a period proclaimed ‘the end of history’ by capitalists. 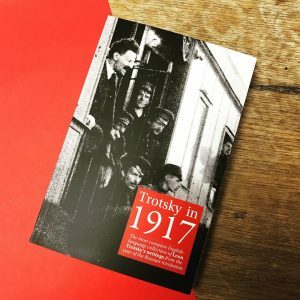 Trotsky in 1917 – was £12.50, now £10! Trotsky in 1917 is the most complete English-language collection of Leon Trotsky’s writings from the year of the revolution. It begins with Trotsky’s initial reaction to the revolution during his exile in New York, through to becoming head of the Petrograd Soviet and playing a decisive role in the October revolution, ending with the work of establishing and defending the world’s first workers’ state. This is essential reading for any socialist and anyone interested in one of the defining events of the twentieth century. Lessons of October – was £5, now £4! 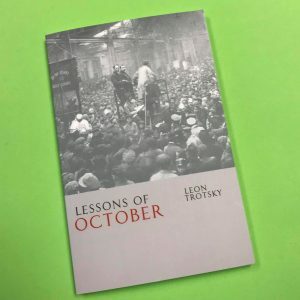 Lessons of October, by Leon Trotsky, was originally written as the introduction to the Russian-language introduction to Trotsky’s collected works from 1917. In it, Trotsky summarises the key points from the revolution, to further aid the developing communist movement internationally. He especially emphasises both the role of a clear sighted leadership, but also the Bolsheviks thoroughgoing democracy, as essential to achieving victory in October. For these reasons and more, it was slandered by Stalin and his co-thinkers, which indicated the dangerous road Stalinism would later go down. Updated with new explanatory footnotes, and an introduction commemorating the recent centenary of the revolution, this edition of Lessons of October will shed light on both the events of 1917, and the following aftermath. If you’d rather ebooks over paperbacks, you can check out our selection of Kindle titles here. Happy reading, and we’re excited to have big news for you in the new year! Previous Previous post: Election offer: Liverpool A City That Dared to Fight 50% off!